Getting the ticket sale is just the start. Growing your attendee base and rewarding your loyal customers is what guarantees the long-term success of your business. Unlock special discounts for returning customers, sponsors, or any other group you define. Perfect for handling those “Early Bird” and “Last Chance” discounts. Entice remote audiences with price incentives. Encourage purchase of e.g. vouchers together with entry tickets by discounting combo transactions. Reward group purchases and bulk buying. Give something back to your loyal customers, partners, and sponsors. Allow recurring entry to your events via season passes and membership cards. Enable secret tickets that can be unlocked with a unique promo code. 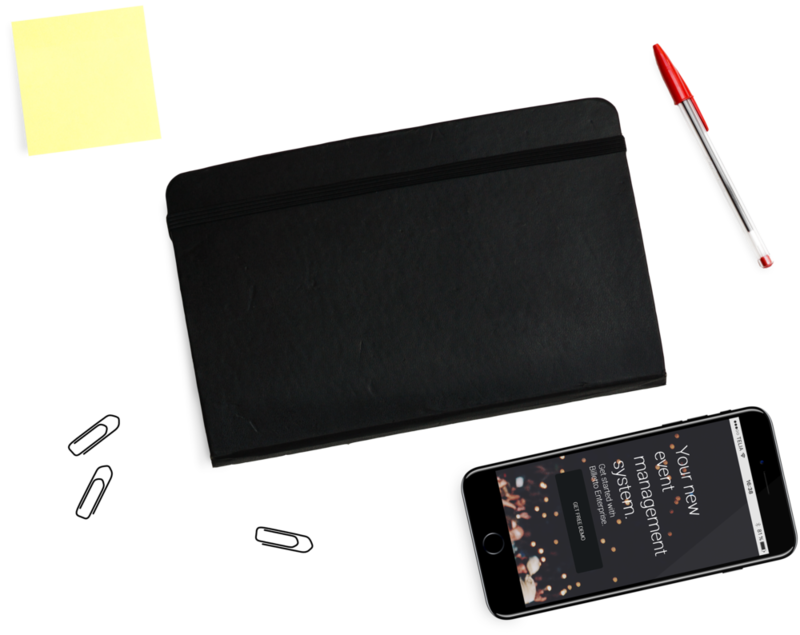 Great for B2B loyalty packages & VIP access tickets. Activate your existing network and marketing channels. 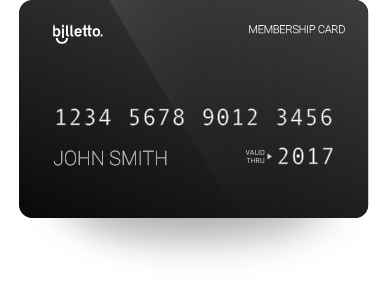 Billetto Enterprise makes sharing events easy for you and your audience.